These powerful dog breeds are strong, independently minded, but very loyal and protective of their owners. No matter what type of dog you own, training is compulsory for each one of them. There are various types of training, and the kind of training the owner chooses depends entirely on what the owner wants to achieve with his or her dog. Just like humans, there is no exception with animals and the optimal time to train a dog is when it is young. However, give frequent training but make sure that you do not keep on training them for long hours. It's better to have 2 or 3 shorter sessions each day, rather than one big long session. This is because they do not have the capacity to concentrate on the job of training for a long span of time. 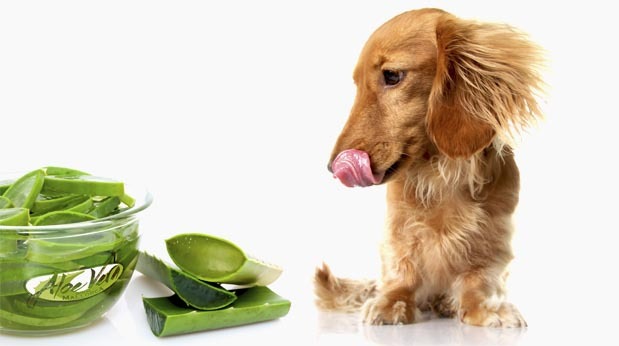 A well behaved dog is simply amazing to keep around the house. If a dog is trained properly, you will find it makes much less fuss, and will be obedient to your commands. It will also provide a sense of achievement for you when you find your pet dog responding to your orders appropriately. Also, training is a social responsibility and means that the dog recognises YOU as the master. You need to make sure that your dog is well behaved and is not bothering other people and other animals when you take it out in public locations. 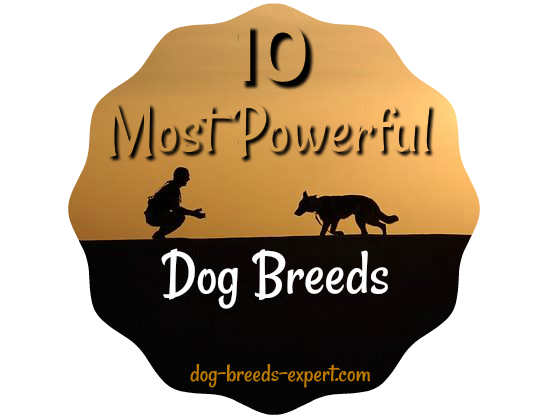 Just what breeds are really powerful? This breed is intelligent and loyal. The German Shepherd Dogs are also easy to train and thus, they have always been considered as a favoured working dog in Security and Law Enforcement companies. They are well known for their speed and agility. Its intelligence is extensively used in rescue and search teams, military roles and more. It has a bite force of 238 pounds. Their fierce loyalty makes them serve as an ideal protector. This breed of dogs is immensely strong, and they are resilient to the extremely cold temperature. This is an ideal working dog and is often found with pioneering explorers in the Polar Regions. It is not always suitable to every home since it is capable of jumping over fences at ease. The Siberian Husky has a bite force of 320 pounds. It has also got a tendency to howl rather than barking. If proper level of training is provided, this is a fierce and loyal dog which is great with children. 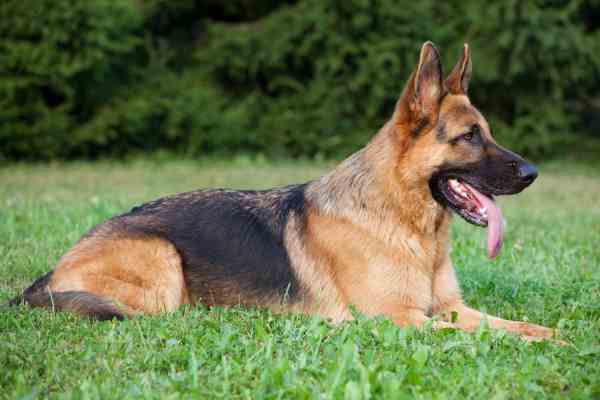 It is regarded as one of the most commonly used working dogs in the United States. These dogs are confident and have got an easy tendency to bond up with their owners. 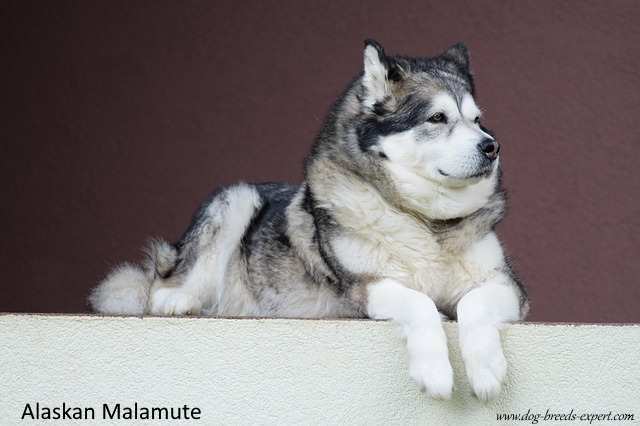 They have got a high social temperament and look stocky and muscular. Their emotional temperament means that they usually require a large amount of attention. Also, these dogs are very tolerant around children and other young members of the family, if they are socialised well in their early life. It packs a bite force of 300 pounds, and is one of the most powerful dog breeds. 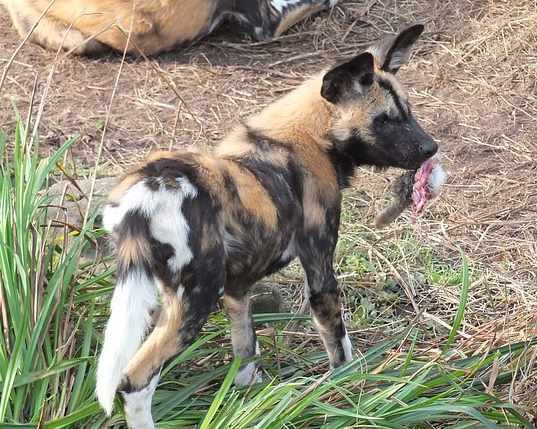 They are often known as African painted dog or African Hunting dog. It is a natural hunter and is native to the lands of Sub-Saharan Africa. Although it is suffering under threat of human encroachment, it is still sustaining as one of the most genetically diverse dog breeds in the world even today. The dog lives in a highly complex social system and is capable of thriving along with its pack members. However, the species count has reduced significantly due to its threat from the man. This dog is well known as a loyal companion. It is also regarded as a perfect house pet to keep with children. It is gentle in its characteristic, and that is the reason for which its immense physical strength often tends to get masked. It has always been used as a rescue animal. It is best used for searching people who have been buried in the snow. It is a great house pet. This species is well known for its obedience, loyalty, and gentle temperament. It amazingly responds if trained properly, and thus, it can be easily domesticated. They are quite quick in defending their territory and family when a threat is perceived. It has a bite force of more than 320 pounds and is packed with muscles; it is quick and agile in the course of its movement. Its intelligence and ability to work well with humans make it an extensively used breed in search operations and rescue operations. Visually impaired people often use it as guide dogs. 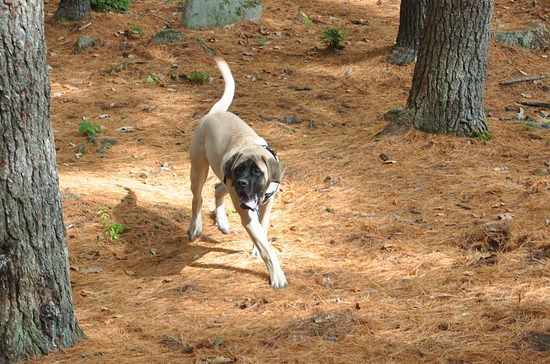 It is also popular as German Mastiff. It is one of the tallest dog breeds and is originally bred as a hunting dog. It is recognised for its grace of movement and great elegance. 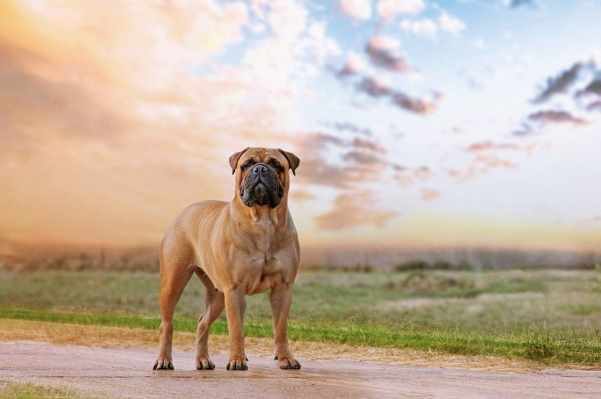 It is known for being a gentle giant among most of the dog breeds since it has got a friendly nature and is well appreciated for its physical affection. They are an amazing companion to the family members, especially for children. It is sometimes known as Mastiff, which is notable for its huge head, a sturdy, muscular body, and its black mask. It is popular for its loyalty and gentleness. It has got an excess of energy and could be easily domesticated. It is best suited to country and rural locations. 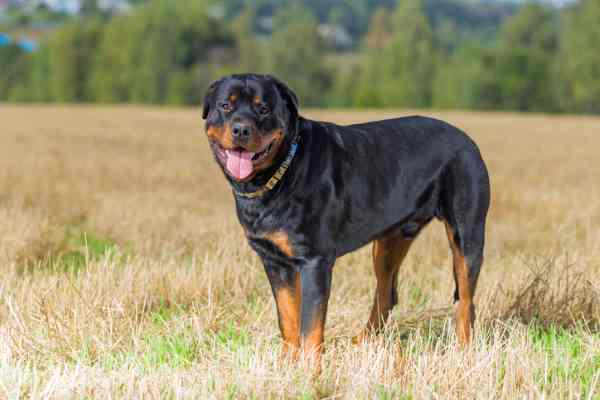 This breed stands out among all other species for its immense strength, size, natural aggressiveness, and agility. 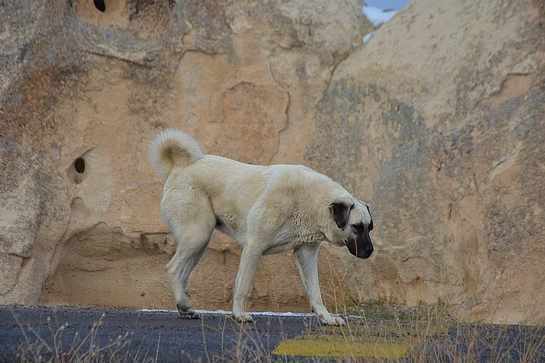 It is also a type of Mastiff and is often regarded as a flock guardian for livestock. It is loyal and protective. The breed is extremely gentle when they come across their human owners and kids. 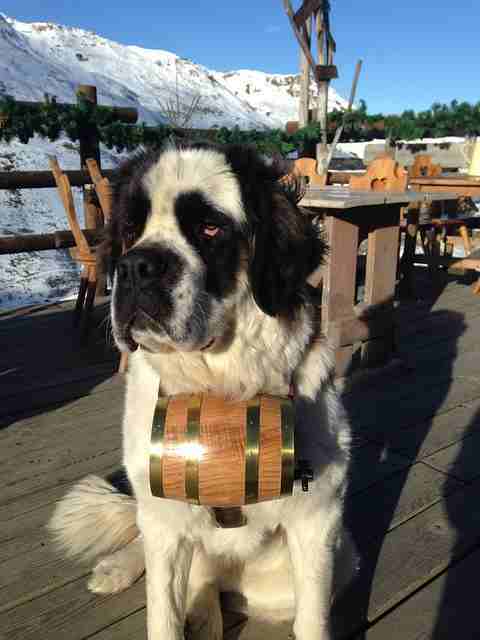 It is also used as a working guard dog. 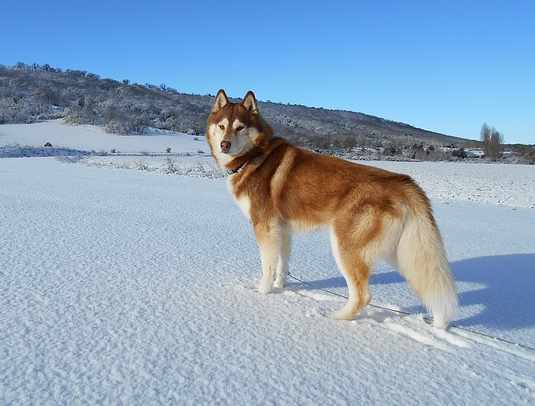 They are somewhat similar to Siberian Huskies, except for their strength and size. They have a strong personality and will let the owner know about their moods now and then through their behaviour and attitude. They have a strong back and muscular body for pulling and carrying loads even across impossible terrains. 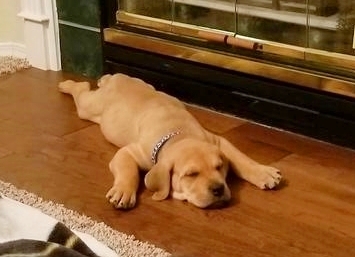 One should start training a puppy just after taking it from the breeder and bringing it to home. 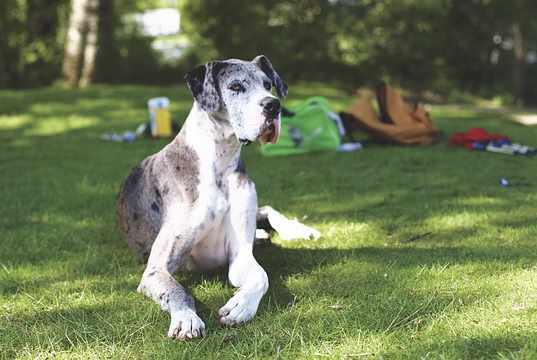 If you have got an old dog, and you want to train it, there are still some chances to change their habits but they may require a little more time, and you need to hold on your patience.